Oh January, it's always filled with such promise, new beginnings, resolutions, a time where people try to kick a habit, give something up, a whole new year to smash some goals. 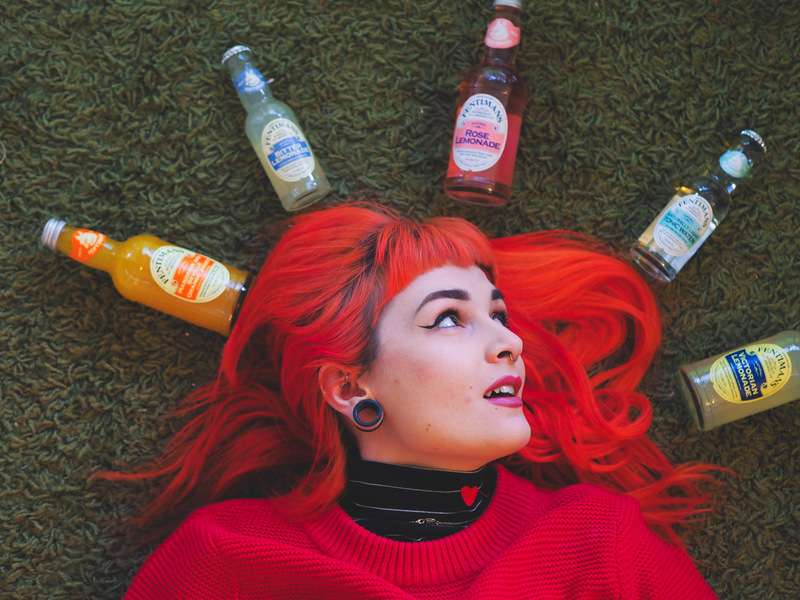 Perhaps you wanna be more active, there's a hobby you've been dying to try out or after an indulgent Christmas [guilty] you've decided to cut down or lay off the alcohol altogether for dry January. So. . . . with January coming to a close, how are you finding your first month? 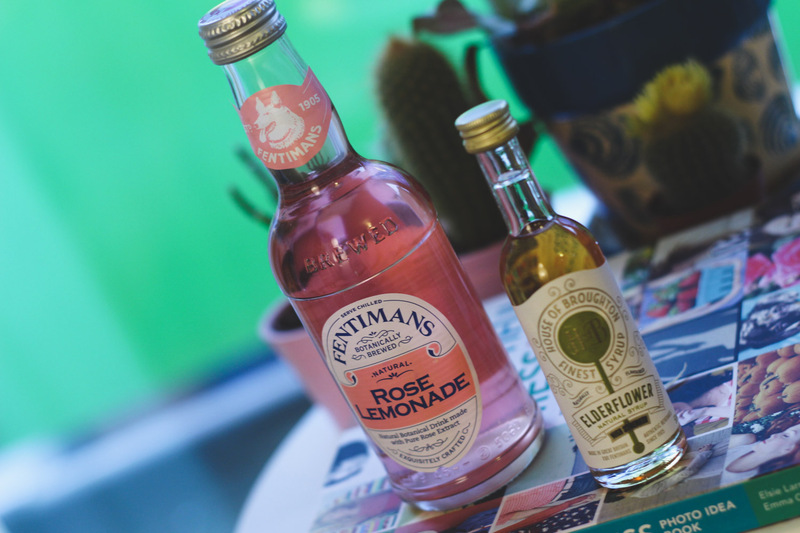 Are you breezing through January without so much as a thought of a tipple or are you counting down the days until the end of the month? Either way, I've got a super tasty alternative to help you on your way. 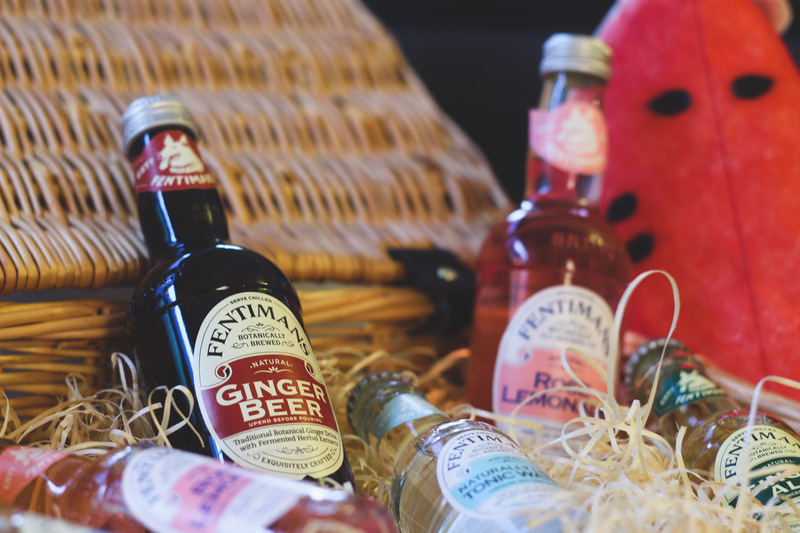 Usually, I'm not a fan of fizzy drinks, I'm a water girl HOWEVER I do from time to time fancy myself a fizzy beverage as a bit of a treat which is where Fentimans premium beverages come into play. 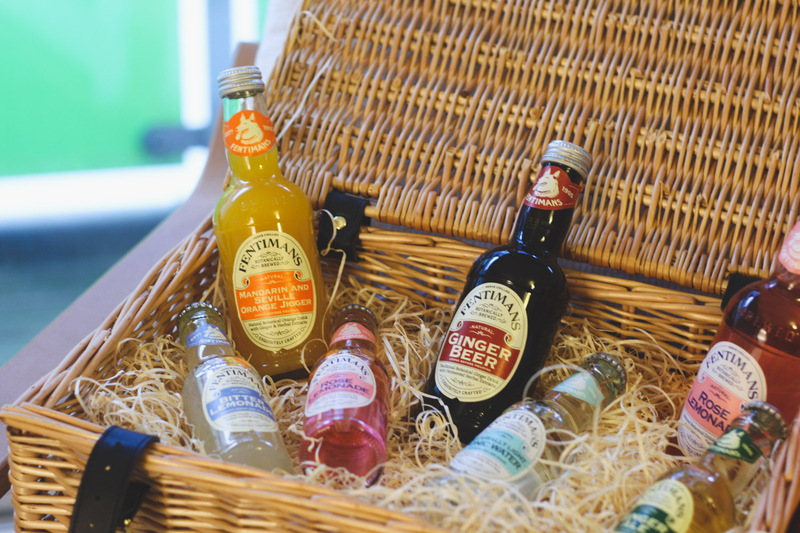 As they are a premium drink, they are perfect as a drink rather than an everyday thing. 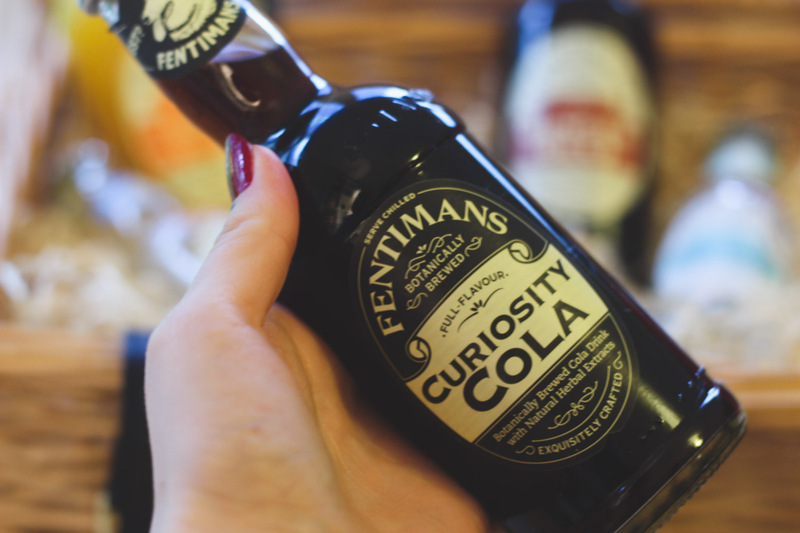 They come in a variety of flavours [my fave for sure is the curiosity Cola] and two sizes, 275ml and 125ml. 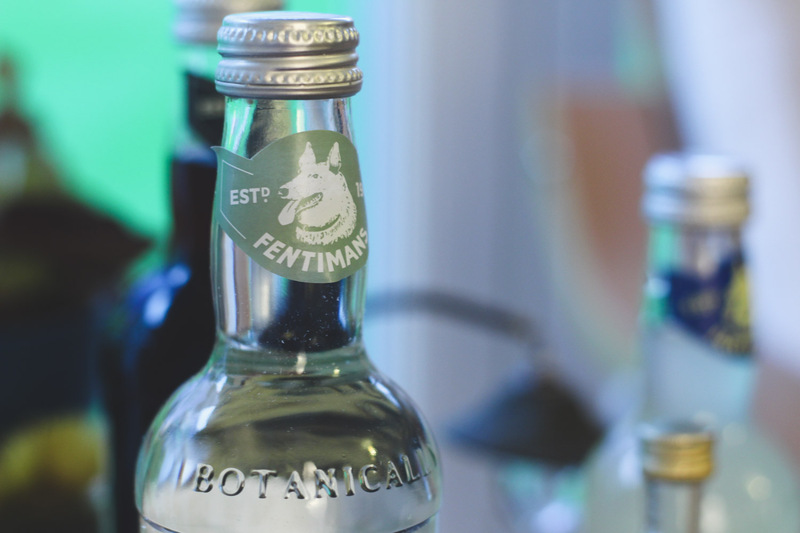 The 125ml bottle used to be green glass has had a bit of a makeover to match the clear glass of their big sisters. 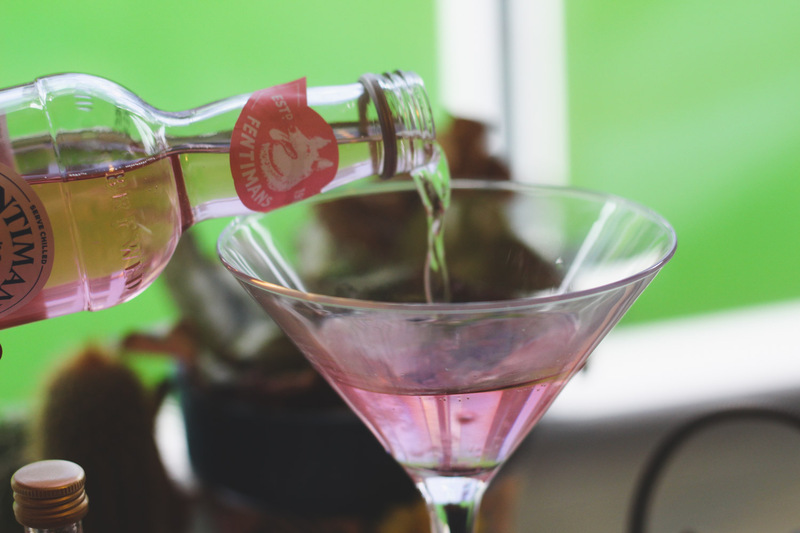 So, back to dry January, I tested out some mocktails that would be perfect for aiding dry January, the designated driver of the group or for anyone where alcohol really isn't their bag. 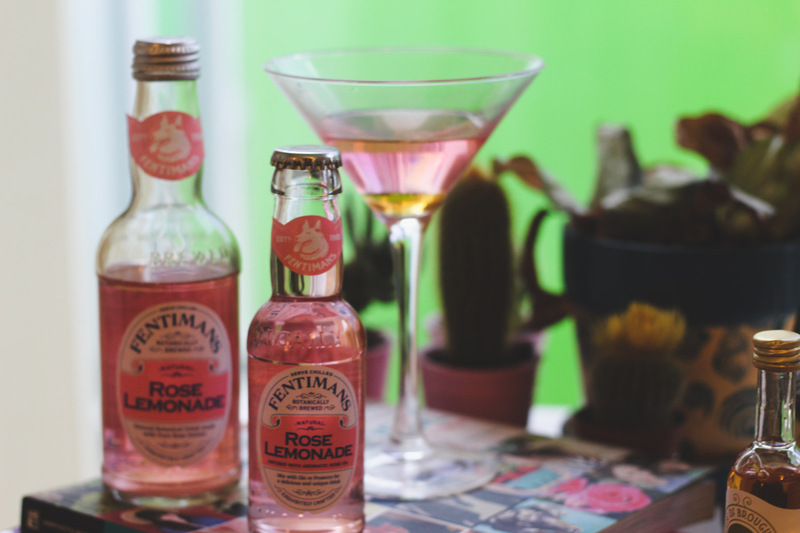 I went for rose lemonade and with elderflower syrup served up in a cosmopolitan glass and it made a great substitute! 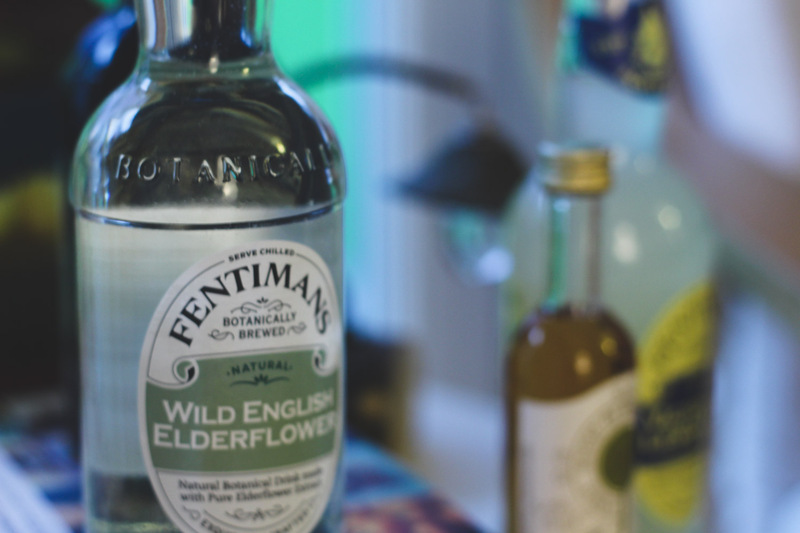 I just poured in a little under half of the 275ml bottle and a couple of splashes of the HOB elderflower and if you're feeling super fancy you can finish it off with a spring of mint. 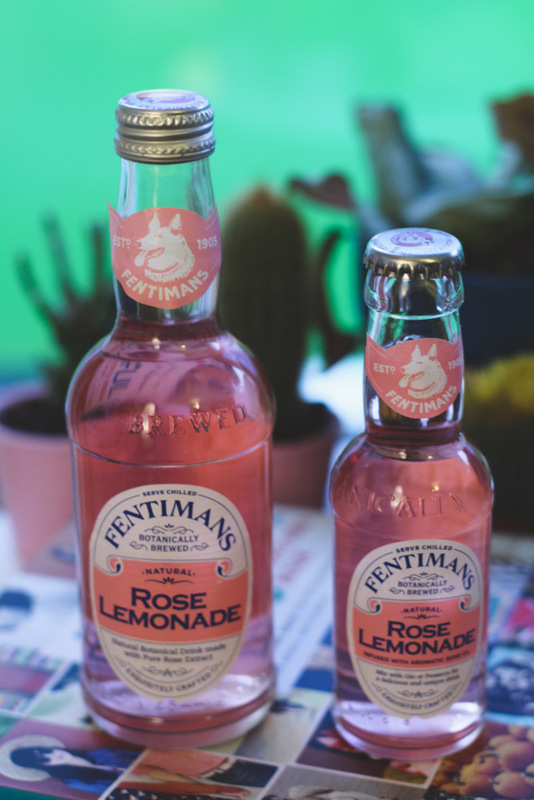 I've had that rose lemonade before and it is DELICIOUS!